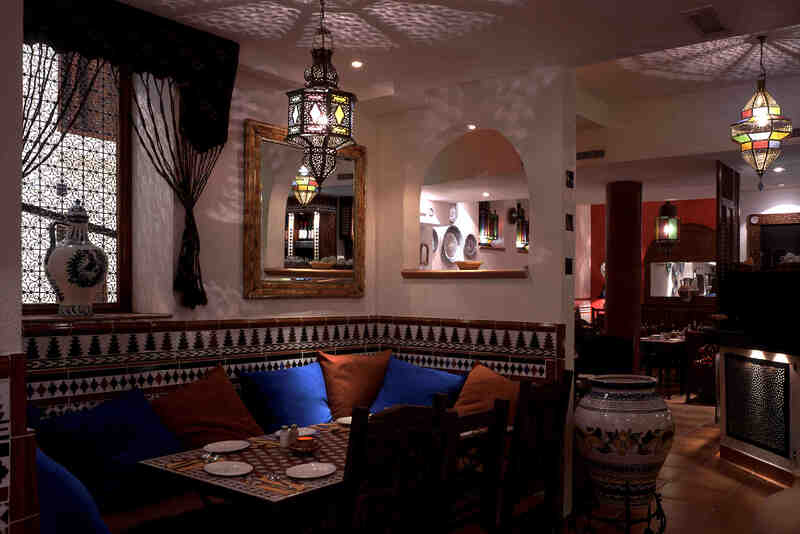 Cafe Andaluz's Cresswell Lane branch is based in Glasgow's trendy west end. 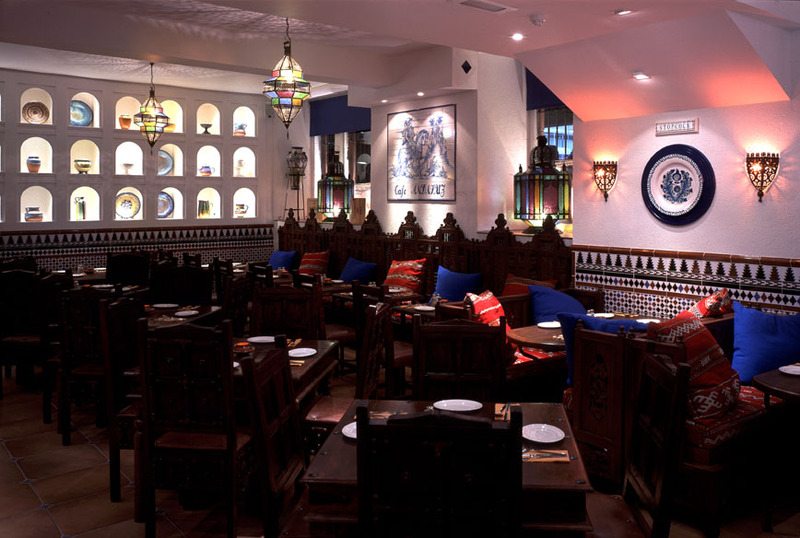 Set out in a slightly more open plan fashion than its city centre counterpart, the original Cafe Andaluz looks like the interior of a stylish, white-washed hacienda. Stained glass lamps, carved wooden furniture and alcoves filled with beautiful colour throughout. It is such a shame that my review stars are so low. I was so looking forward to the whole experience. It took over an hour for our food to come out after we had ordered it, and we'll after 3other tables who had come in after us were served and had finished their food. When the food did come out, it came out in dribs and drabs. I am so disappointed, as staff were very nice, and our whole experience could have been much more positive. Great service really knowledgeable staff. Food was lovely and we had a great deal on the lunchtime tapas menu. Service was a little slow even though the restaurant wasn't very busy. The restaurant was lovely, however, we came with our baby and were disappointed to find that the baby changing facilities were only located within the ladies bathroom. Outstanding food, tapas was superb and the ice cream dessert was the perfect finish, it is amazing. The chorizo and black pudding dish is one if the nicest dishes it is so tasty. The staff are so friendly and efficient, love this place. Yet another good night at Cafe Andaluz. Such a fabulous night on Wednesday! Your staff are a credit to you all, from your Heads, down. Food was amazing, right down to the tablet, so yummy.....even asked for more of that. 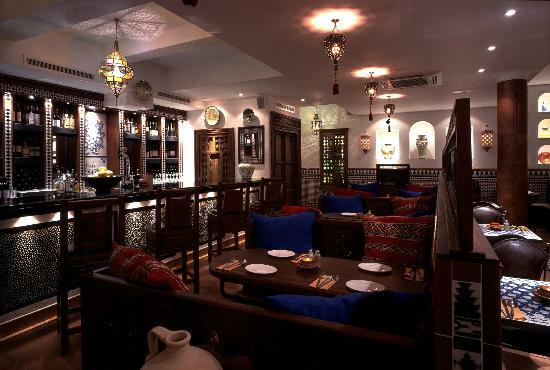 Always enjoy our visits to Cafe Andaluz. Great food and service. 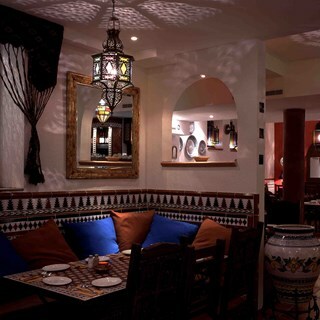 Excellent evening (again) at Cafe Andaluz Glasgow West End. Food always excellent and staff very friendly and helpful. paella is good and cheap. Will try some tapas next time! This was another extremely enjoyable meal in a pleasant atmosphere. Thank you. Tasty tapas and good value with the Sunday special. Excellent food, service was great only teeny tiny downside was restaurant was a bit cold. Our waiter put through our order wrong and was really polite and quickly fixed it, service was great and food was fab as always! Nice welcome and great standard of food! Busy restaurant but kept cheerful throughout. Great service and excellent food! never disappoints! Very much enjoyed our night, great food and service! We had a really lovely lunch here on Mothers Day. The staff are excellent both friendly & efficient & they went out of their way to meet our requests. The food was delicious & everything was hot.